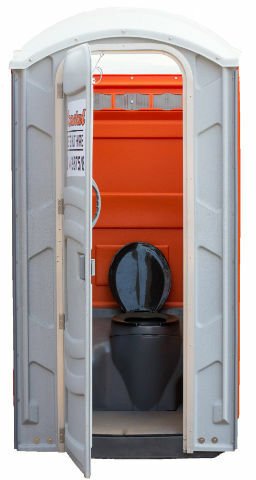 With its comfortable interior, lightweight but sturdy design, and its user-friendly functionality, this is the portable toilet of choice for any event. 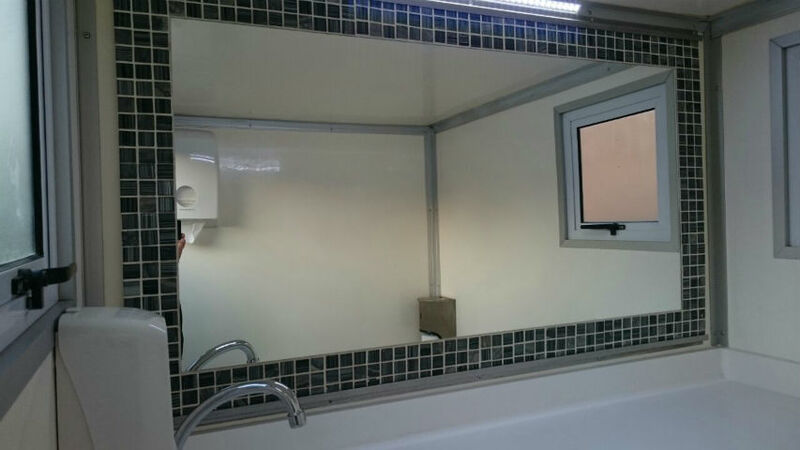 Door mounted mirror and handle standard. 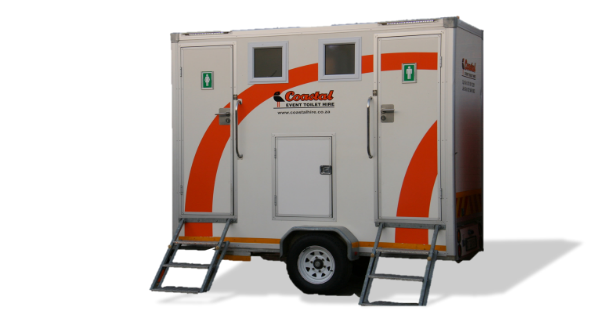 Our VIP Deluxe Trailer units are the toilets of choice in the rental, film and events industries providing comfort and simplicity. 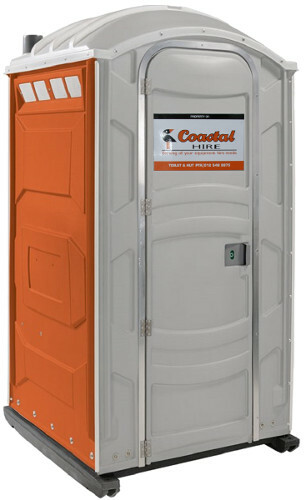 Ideal for functions & events requiring a more luxury toilet. 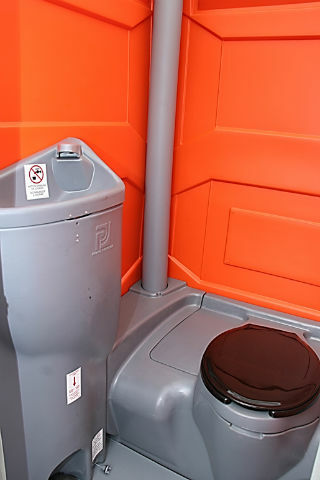 We offer toilets for the disabled that are designed for the comfort and convenience of individuals requiring special portable restroom facilities. 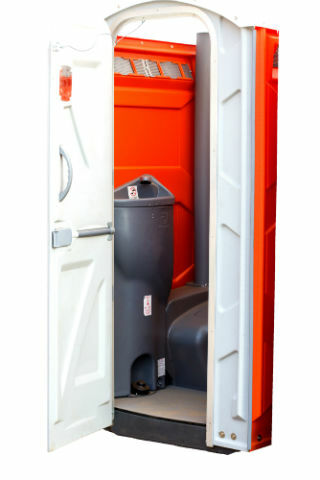 The units are spacious and includes a number of features making it ideal for gatherings such as weddings, parties and public events where one might find a mix of elderly and other individuals in need of special portable restroom accommodations. 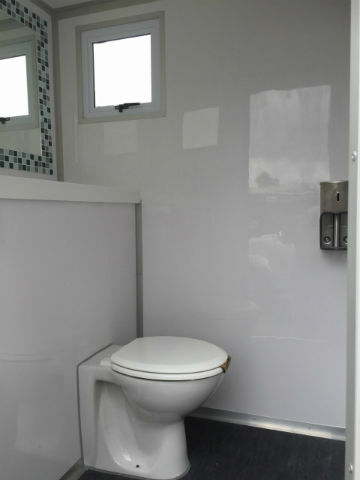 Spacious enough to admit a person in a wheelchair together with an attendant. 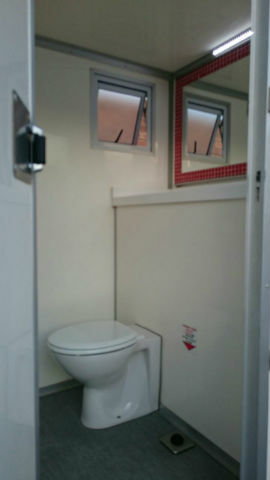 The seat height, combined with the side hand-rails, allows for easy movements from wheelchair to toilet. 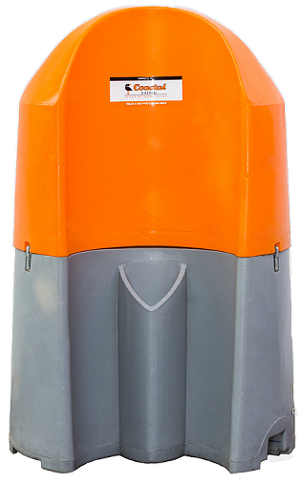 Send us a quick message or query and we'll get back to you as soon as possible! 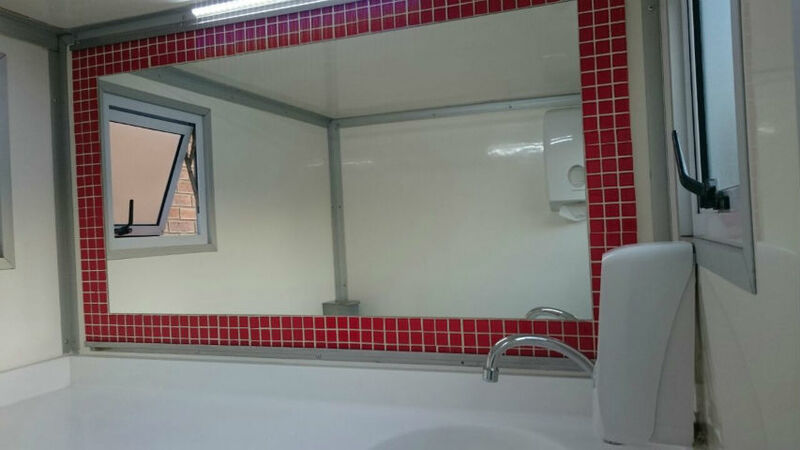 click here to download our standard terms & conditions.